I love peachy-pink blushes coz they suit fair to medium skintones and you can pair them with pink, peach, coral or even red lipstick or gloss. I forgot to include my Maybelline Mineral Power blush in Simply Coral, but you can check my review HERE. Oh wow. These can be dupes for each other and I love how cheap they are. OMG! All the color are sooo pretty! 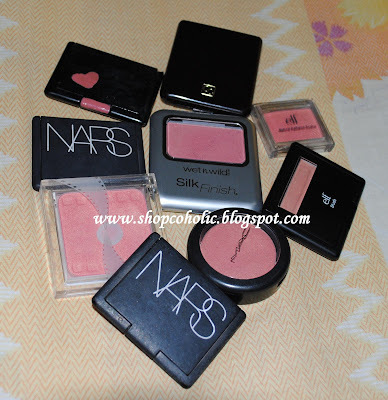 Especially love the NARS blush in Torrid, what an intense pink! 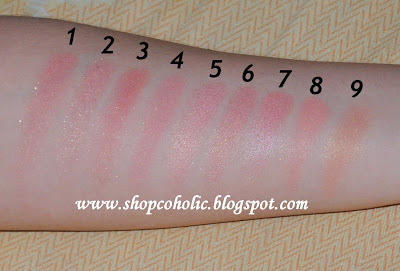 I LOVE all the pink color blushes, I have to give a try on E.L.F. blushes one day! Omg such pretty colours!! I love peachy, coral colours as well. :) It's also great for the upcoming Spring season! i have elf glow and elf peachykeen. you should try the peachykeen too, its perfect to add in your peach pink blush collection. i also have chanel narcisse which i dont really use too much. im thinking of selling it, i just dont know where and how. haha! I really want 8 and 9 now. Thanks for the incredible swatches. 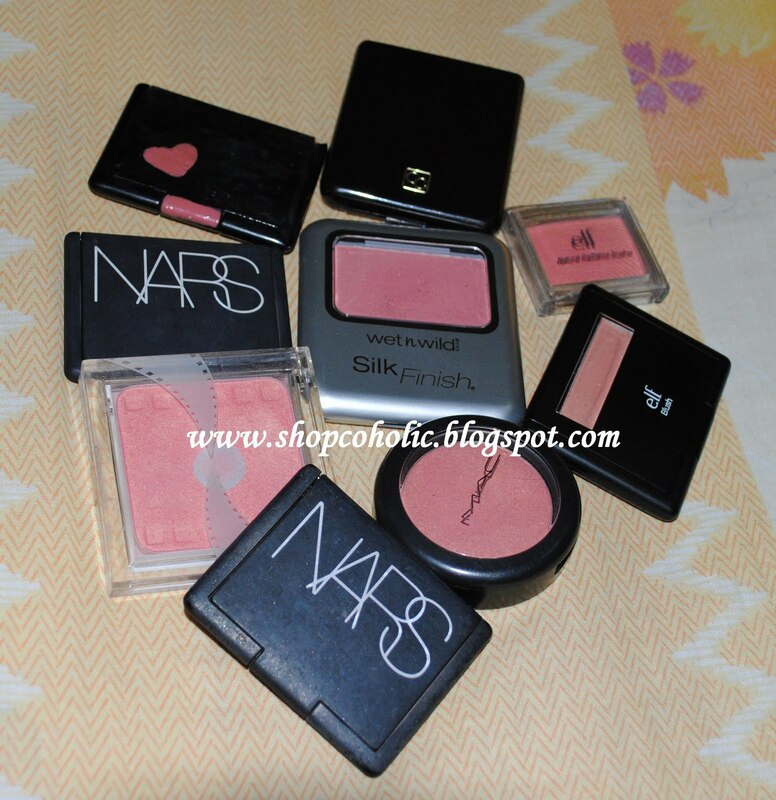 I definitely love peachy pink blushes, it really looks good on my skin tone. I have the Elf Glow and I already emptied it. I'm currently using the Elf Contouring Blush and Bronzing Powder duo. 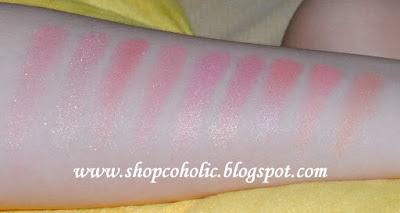 I super love it because the blush has a peachy pink shade as well. I'll be checking out some of your blushes, they are all beautiful! A fellow filipina beauty blogger YAY! I recently bought my first pink blush by REVLON. Will be reviewing it soon! such an amazing peachy pink collection! I love torrid! It's so lovely! 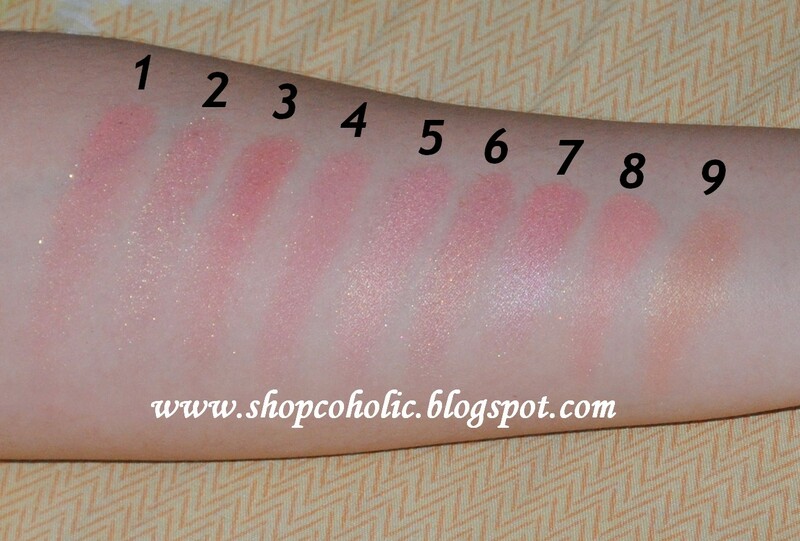 Awesome blushes and I love how you should different ones for all typessub of budgets! !